Measurably reducing a university’s carbon footprint can be a daunting task, especially with almost 50,000 students on campus every day. 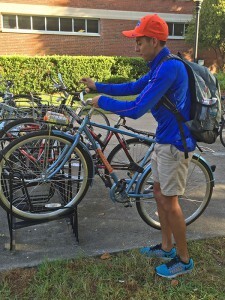 The University of Florida, however, will try to reduce that footprint by reducing students’ reliance on buses and automobiles: It is offering them a chance to rent bikes through Gator Gears. Launched this fall by the UF Office of Sustainability, Gator Gears is a student bike rental program that allows students to lease a quality bicycle for either one semester, the fall and spring semesters, or the entire school year. Included in the rental fee are a bike helmet, a combination U-lock, and maintenance and repairs. Students also get to choose from three bicycle sizes to rent one that best suits them. Before the fall semester began, all 100 bikes available for rent were reserved. 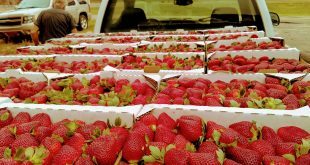 Now there are more than 100 people on a waiting list, said Jacob Adams, office manager at the Office of Sustainability. By providing students this opportunity, the Office of Sustainability hopes to reduce the amount of cars on and near campus. 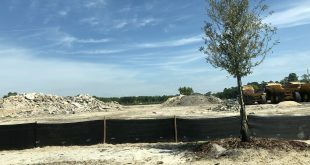 Allison Vitt, the outreach and communications coordinator for the UF Office of Sustainability, said the program wants people to think of transportation in terms other than the single-occupancy, traditional vehicle. 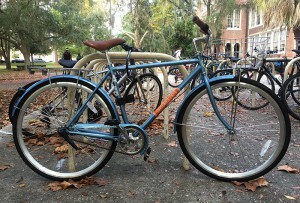 Another problem UF faces is the amount of abandoned bikes on and around campus. Whether they’re broken or deemed useless by their owners, many bikes are left to rust away. 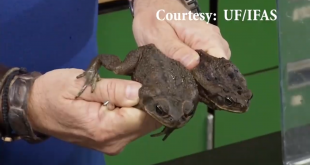 Gator Gears hopes to address this issue by informing students about the necessity of getting a good-quality bicycle when purchasing one and proving their functionality, Vitt said. “Gator Gears was first marketed to incoming UF students at Preview sessions,” she said. 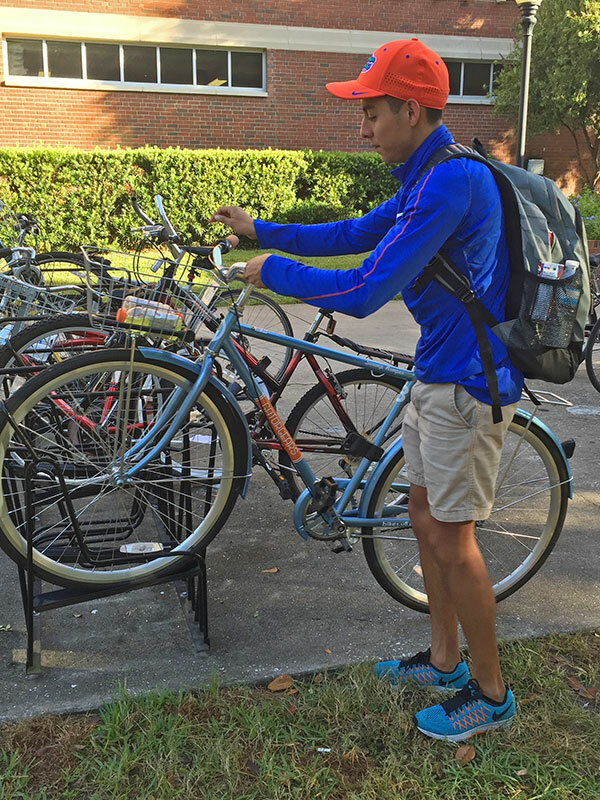 Renee Gomez, a senior biology major at UF, was able to rent a bicycle after only a few weeks on the waiting list. Vitt said Gator Gears plans to increase the number of bicycles for rent in the future if demand continues to be high. That decision will be made early this upcoming spring semester. Sign-ups for bike rentals for the spring semester will be opening soon. Information about sign ups and extensions of the program can be found in the newsletter offered to those who enter their emails on the Gator Gears website.